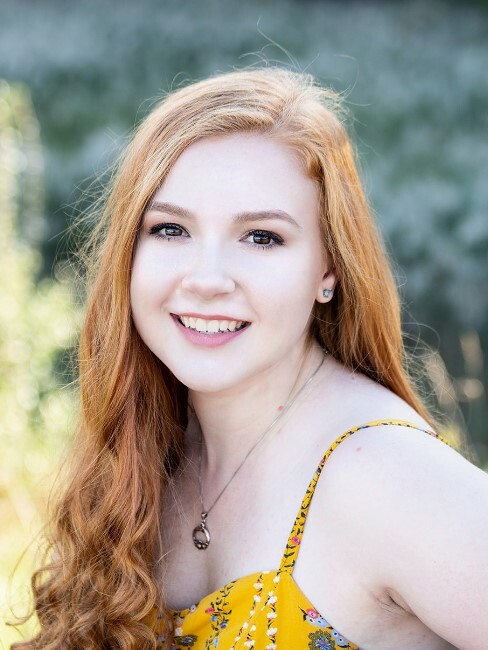 Congratulations to senior Emma Hubeny, who has been selected to perform in the 2019 National Association for Music Education (NAFME) All-Eastern Honors Ensemble, performing soprano in the Honors Mixed Choir. With assistance from music teacher Joe Brainard, she prepared remarkably challenging music that she will perform under the leadership of prominent conductors in this biennial event. Students will spend three days rehearsing with one of five conductors during the Eastern Division Conference of the NAFME to be held in Pittsburgh, Pennsylvania in preparation for performances on April 7, 2019. The NAFME All-Eastern Honors Ensembles, consisting of a concert band, symphony orchestra, mixed chorus, treble chorus, and jazz ensemble, are organized by members of NAFME. Honors Ensembles will perform for an audience of thousands in the Spirit of Pittsburgh Ballroom at the David L. Lawrence Convention Center, Pittsburgh, PA. In the fall, Emma will attend Butler University, majoring in vocal performance.